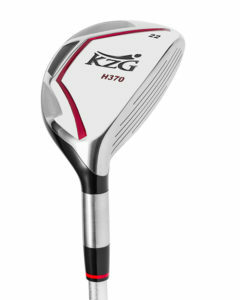 KZG HSS + Hybrid Easy to Hit, Ultimate in Customization, Mid Profile Design with innovative 'Hybrid Scoring Set' to perfectly fit every golfer's unique swing. 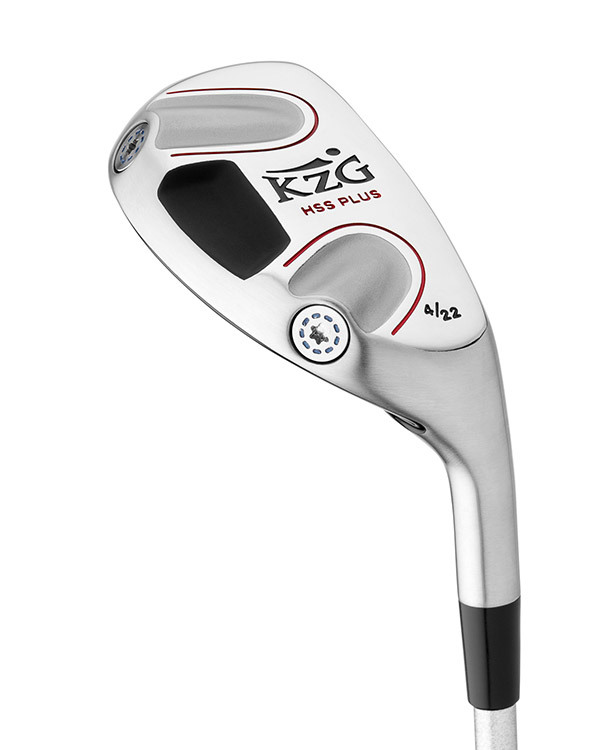 Designed for the average golfer, the HSS Plus hybrid features a mid-to-high profile mimicking an iron. 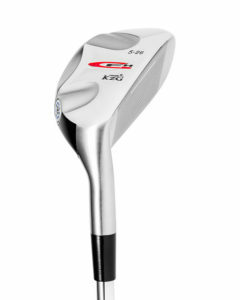 The HSS Plus coupled with the HSS Irons will make the game easy to play and much more enjoyable. Best of all, this innovative ‘Hybrid Scoring Set’ allows the professional fitter to make countless adjustments to perfectly fit every golfer’s unique swing. 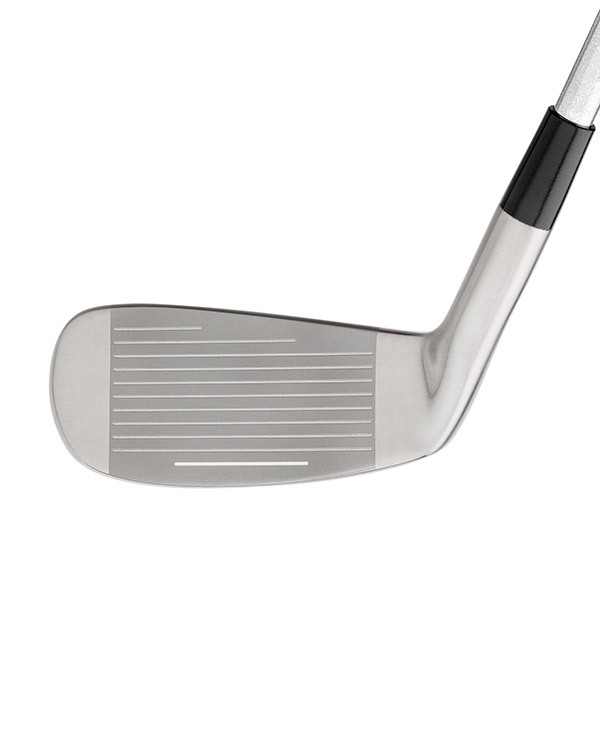 There has been a recent trend toward hybrid clubs in order to reap the distance of a wood yet still maintain the accuracy of an iron. 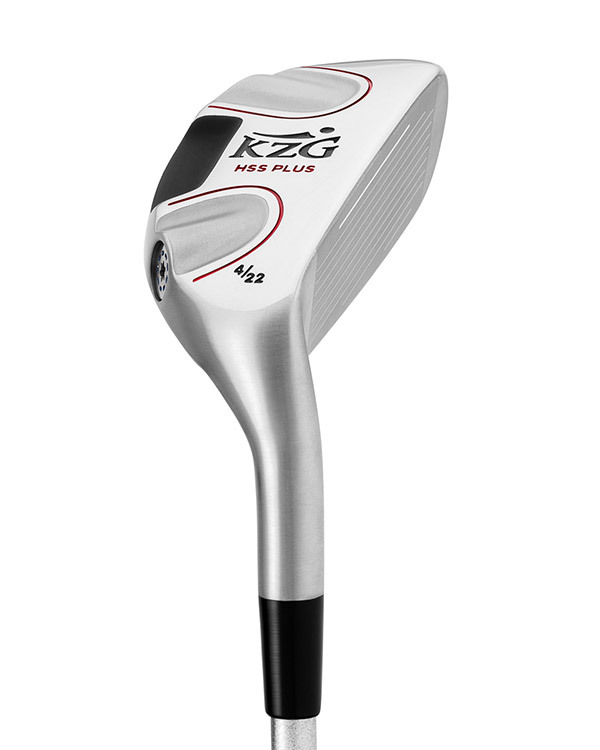 Not only will the HSS Plus give you more distance, but with the GF Technology will allow a professional fitter to dial in your exact swing weight, fade/draw bias, COG and trajectory. 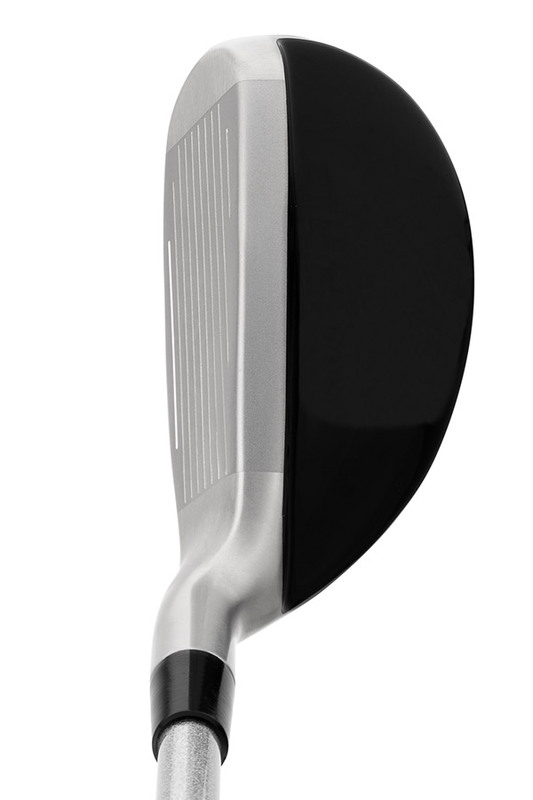 The 30° loft in the HSS+ is a great replacements for the E$Z chipper.